The jury is still out amongst many about badging. It’s no secret I’m a fan, though much remains to be learned. The work of this summer’s XLR8 summer grant program has only further activated my enthusiasm for exploring and experimenting with badging and micro-credentialing in a variety of scenarios. Next week, when teachers return for pre-planning, I hope they will begin to see the value (and the fun) and share in the growing interest in badging. I could not be more proud of the work of Amy and Chrissy in this area. Get ready folks! 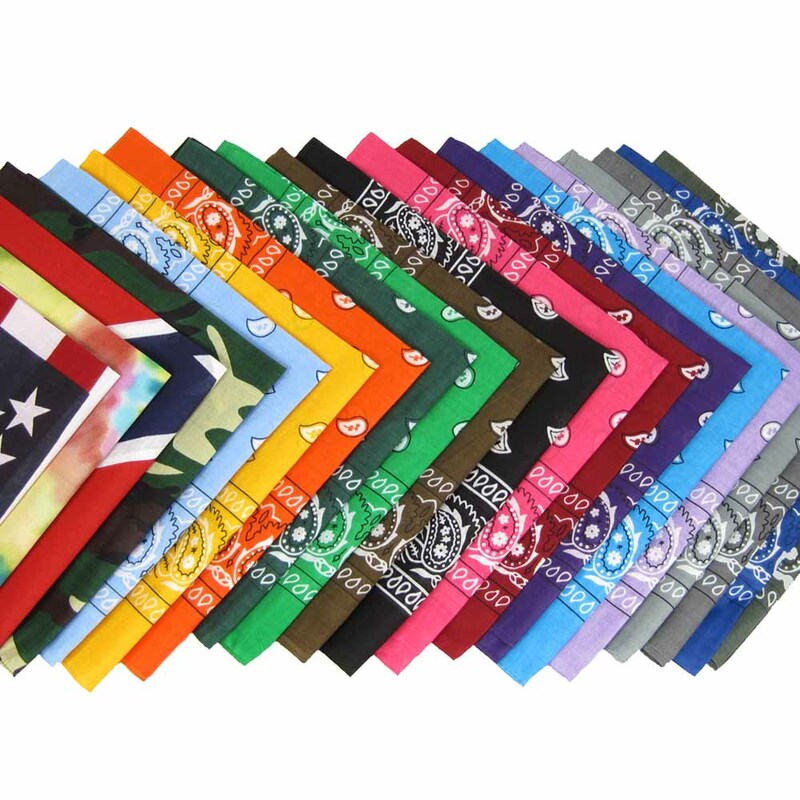 – Students Engage in optional DIY summer learing. 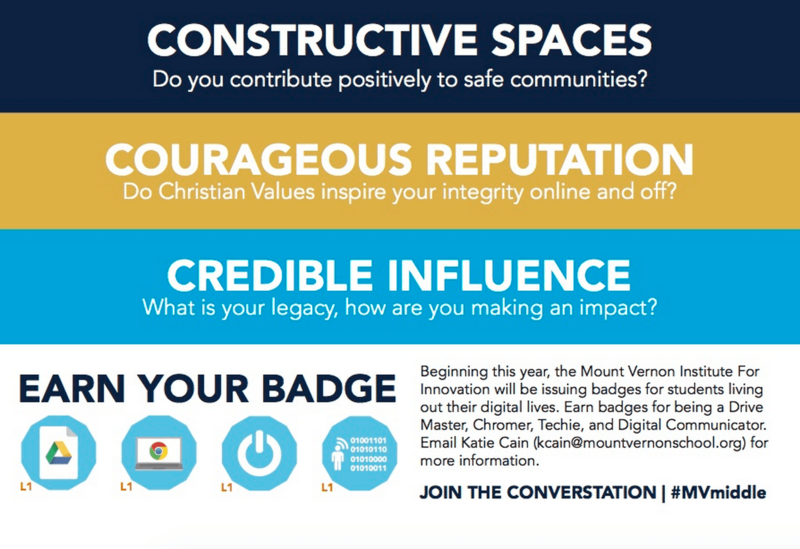 Earn digital badges. 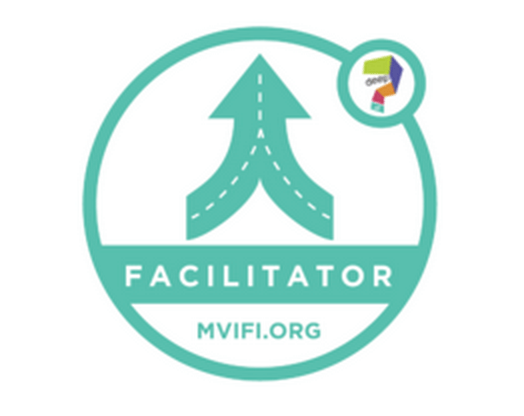 – 2 #MVMiddle Teachers engage in XLR8 Summer Grant to research & develop badging. – Start with Faculty. 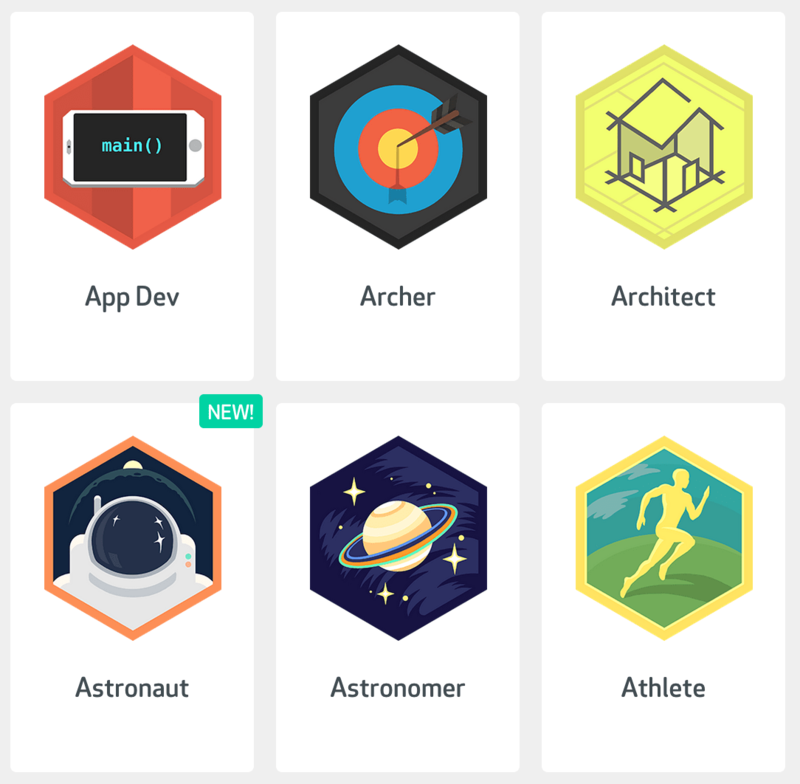 Show the value in using badges as a way to expand the learning measures. Why Badges? 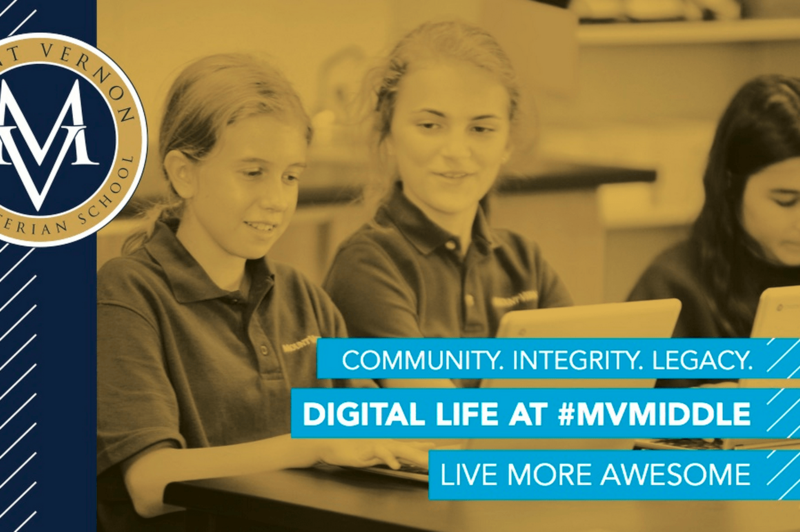 Read article from MVPS website about students embracing badging through summer DIY program.